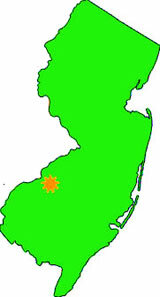 Did you need a good Leaf Cover or Gutter Guard solution in the Delaware Valley? 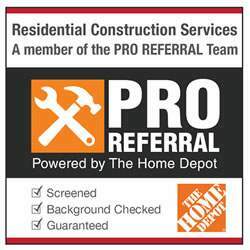 We can install a few different models depending on your home style needs, costs and variation of features. We also offer a Gutter Cleaning for all clients getting a new gutter guard installation by our team of expert gutter repair and gutter guard installers. 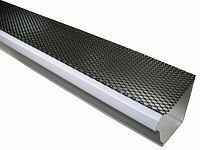 We will only install a few models of Gutter Guard Products that we personally back ourselves. 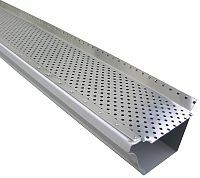 Below are the models available for purchase with cost of material, labor cost of gutter guard installation and gutter cleaning. 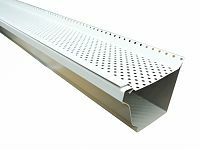 4 ft. Gutter Cover features rigid, PVC construction to withstand heavy rainfall and keep leaves, pine needles and debris out of the gutter. The flex design accommodates different roof pitches and the low profile enhances the appearance of your gutters. 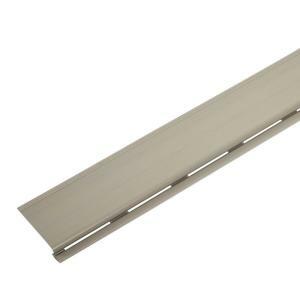 This gutter cover installs easily and fits standard 4 in., 5 in. and 6 in.gutters. 4 ft. 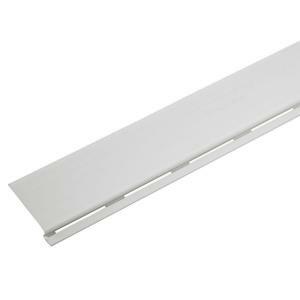 Solid Gutter Cover is made of PVC. It is designed to let water in to the gutter while keeping leaves out. It can cover the top of your gutter to block leaves and debris from entering the gutter. This helps eliminate clogs. The clay color can blend with most home styles. 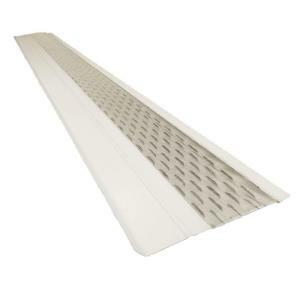 Clean mesh aluminum gutter cover is effective gutter protection from pine needles, seed pods and shingle grit. Clean mesh is the only product of its type with a convex screen design to readily shed debris. 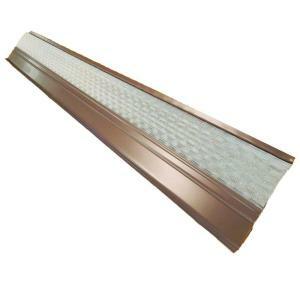 The product is also engineered with a rain siphoning vortex louver system and stainless steel micro mesh. The unique combination draws rainwater in while preventing debris from entering. 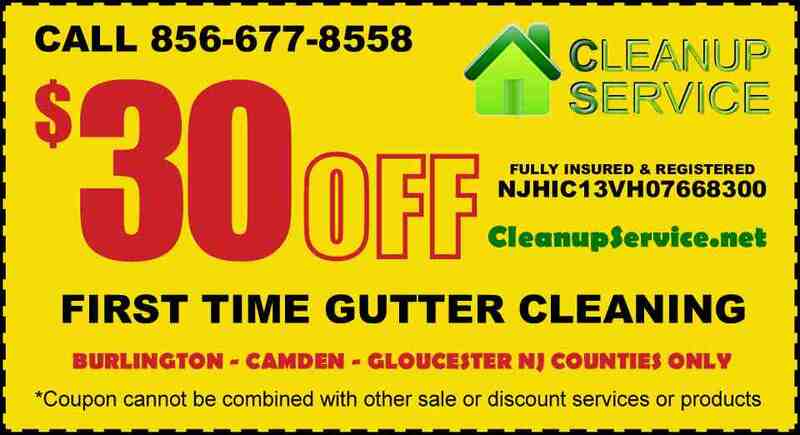 This is for the cost of gutter guards and not any current damaged gutters needing additional minor gutter repairs which may need some other supplies at cost. 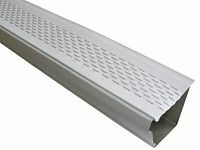 DID YOU BUY GUTTER GUARDS AND NEED US TO INSTALL THEM OR CHANGE OUT EXISTING? Besides the gutter techs hands getting all banged up during the process, snap in guards take twice the time then a normal cleaning and screwed in guards take 4-5 times longer. It is not as easy as just laying them in there as some in the past try to explain to us. 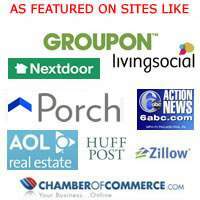 We Charge $2 PER FT on Guard Installs for Snap In Style Covers. If you Want these Screw Down To The Gutter we MUST Charge $4 PER FT for cover Install for the job to be done properly.